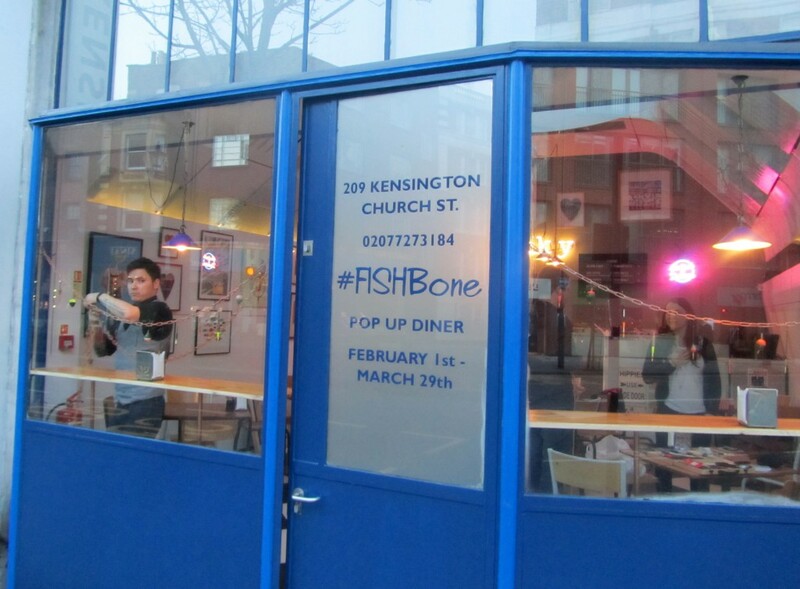 Kensington Place have transformed their private dining room into #FISHBone, a pop-up diner serving fish and seafood ‘gourmet fast-food style’ during February and March. 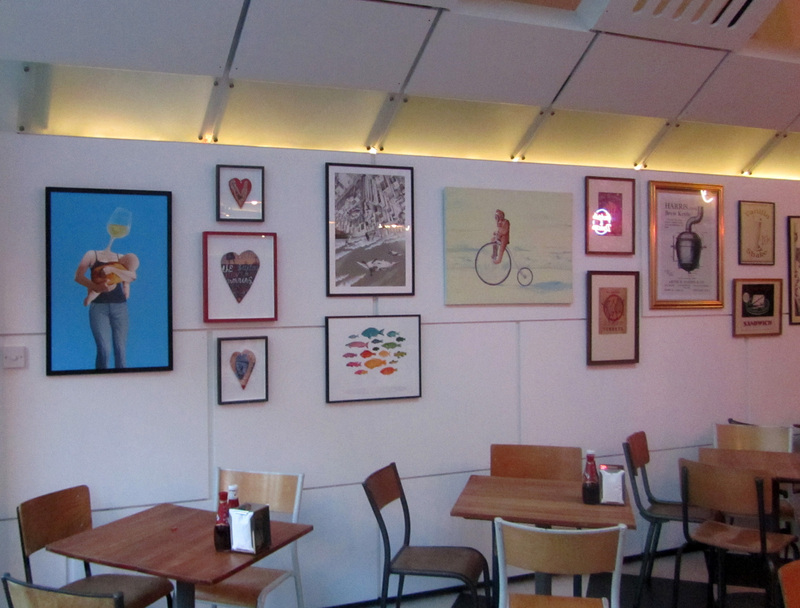 As well as a nice line in Scallopdogs and Prawnish Pasties they also have tasty morsels by Jonny Hannah and Fanny Shorter adorning their walls, and all available at surprisingly reasonable prices. 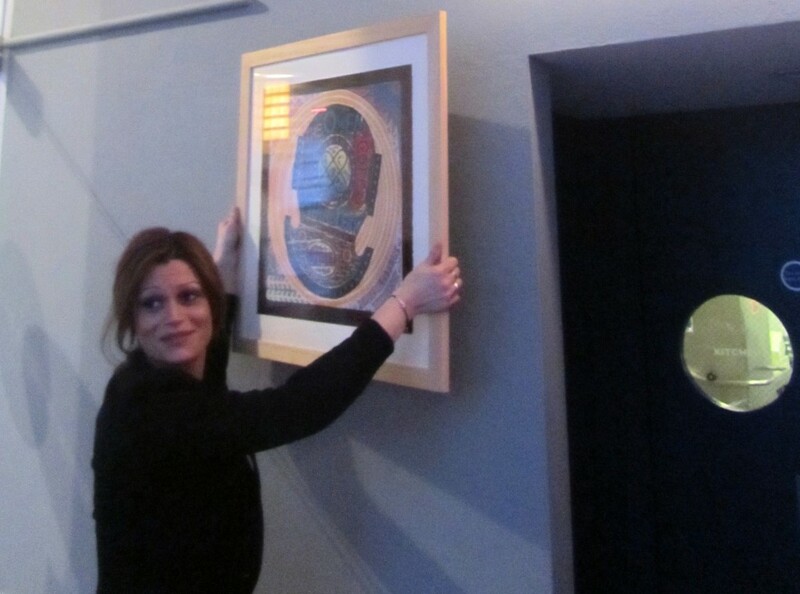 There are also pictures by KP’s own in-house artist, Marco Nardi whose work can be viewed here. 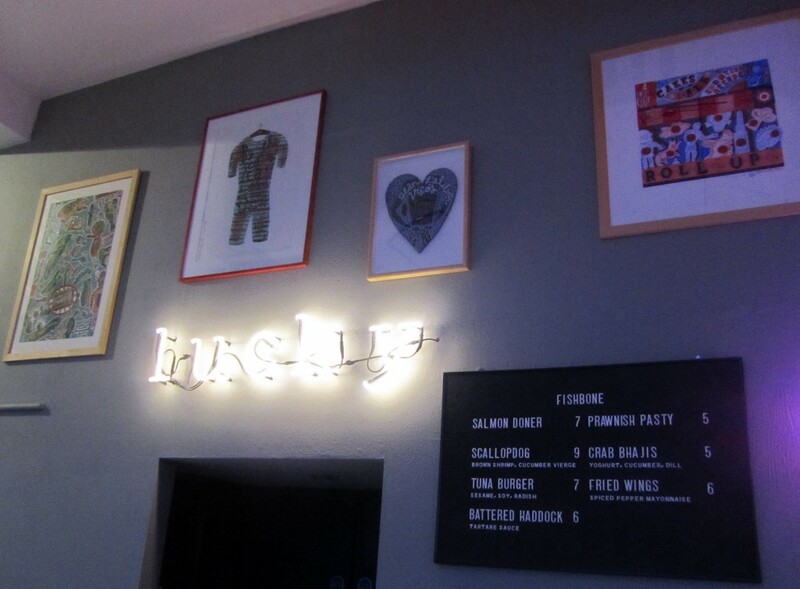 Check out #FISHBone’s quirky junk-fish menu here, see their drinks menu here and take a look at more delicious artwork by Fanny & Jonny at The Rowley Gallery. 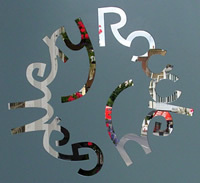 This entry was posted in Art, Fish and tagged #FISHBone, Fanny Shorter, Jonny Hannah, Kensington Place, Marco Nardi. Bookmark the permalink.